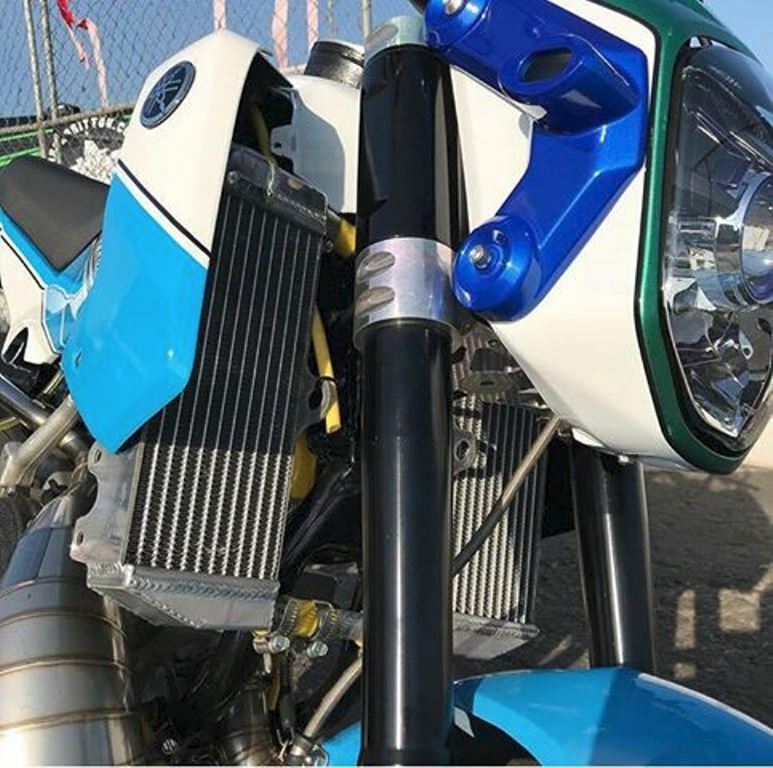 Jesse Davis who's from Austin,Texas has a very special GROM which you not see everyday, as he managed to fit a Yamaha YZ250 2 stroke engine in the Grom's frame in a very tidy and clean way. 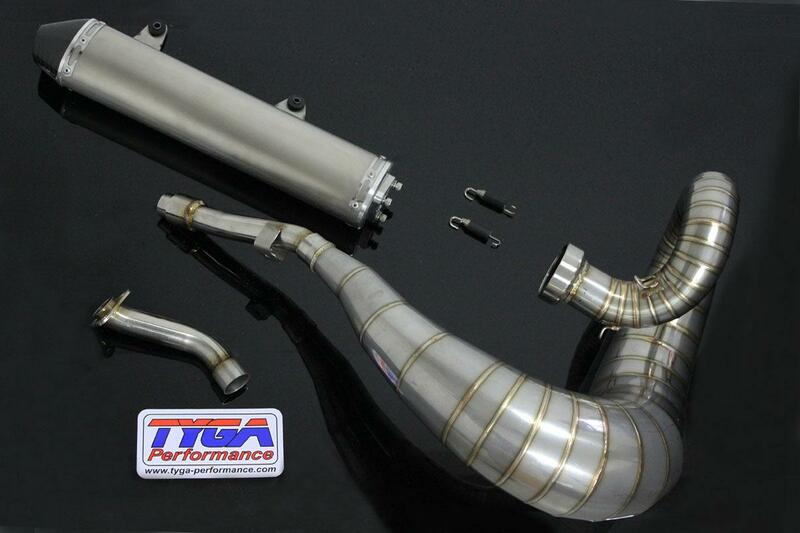 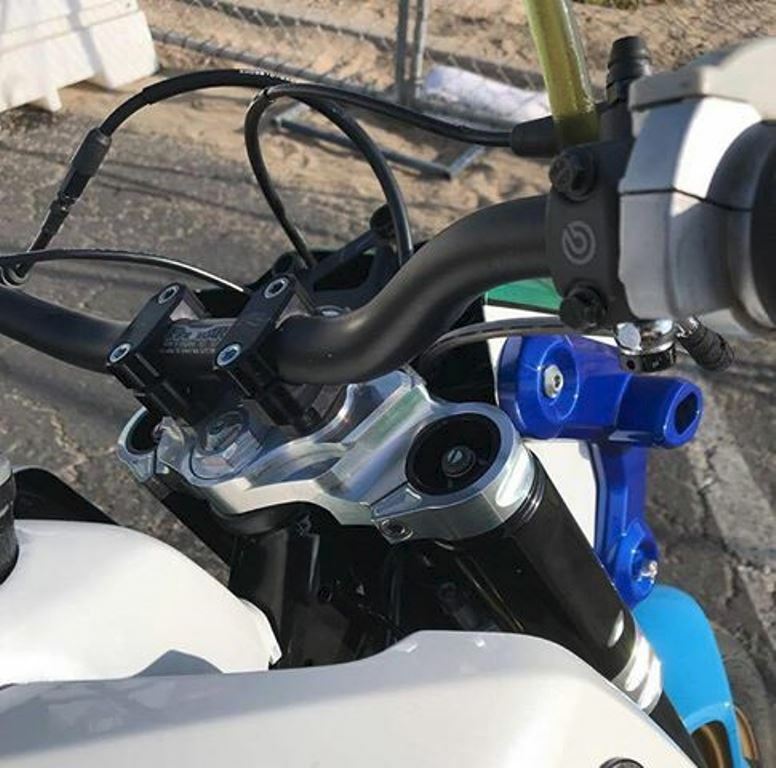 Fitted with the YZ250 TYGA-Performance Stainless Exhaust chamber for even more performance and better looks this GROM is one bad boy and most likely one of the fastest Groms around. 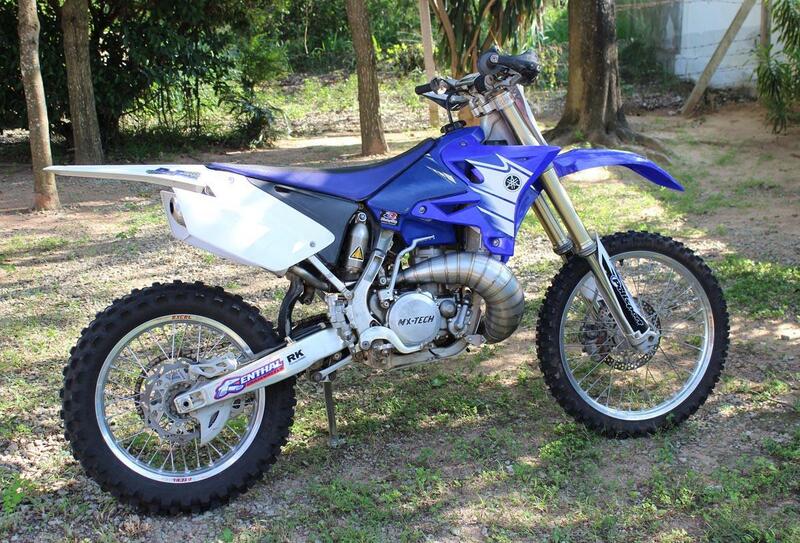 Jesse also upgraded the suspension by fitting a JRi rear shock and RS125 GP Forks.